This tour has everything! 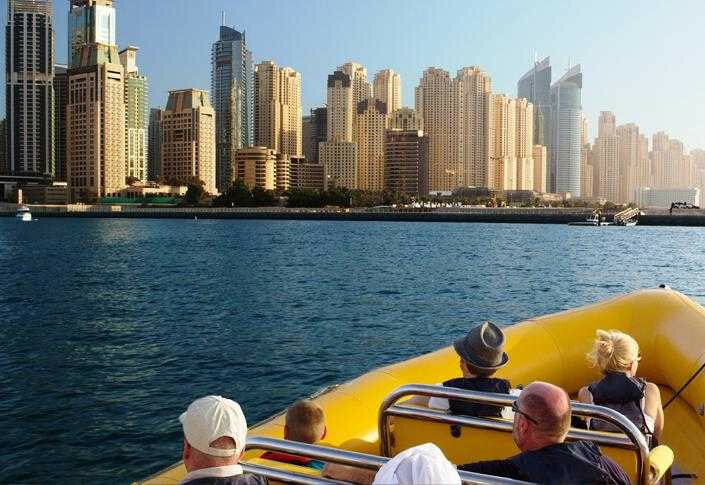 Start your tour around the stunning Dubai Marina and then out into open water where you will cruise the amazing Palm Jumeirah, home to Atlantis Hotel. 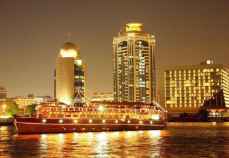 From there it’s onto the world famous Burj Al Arab 7 star Hotel, a true Dubai icon. Then our tour heads back towards the Palm and onto the Marina. There’s plenty to see on this trip, so keep the cameras ready. Contact us to book for boat tours 90 minutes in Dubai to schedule the most exciting part of your visit. Our friendly representatives are available to assist you. All bookings are non-refundable. Payment is due at the time of booking. All bookings are non-transferable, except at the complete discretion of City One. 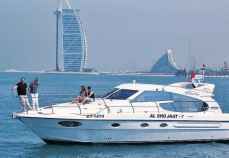 A minimum of eight passengers is permitted for each sailing, except at the absolute discretion of City One. Vessels that are not filled by the minimum number may be rescheduled. Passengers will be contacted to arrange an alternate date and/or time to travel. City One Tourism reserves the right to move your booking time or day due to operational needs or due to other company commitments. In the unlikely event that the vessel has to make an emergency return to the Operating Location (or any other along route) City One will not be liable for replacement tickets and/or refunds. 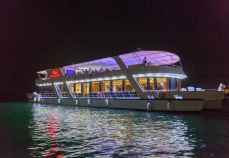 All prices are in UAE Dirhams, no tax is added to any booking. 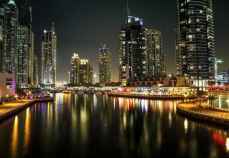 City One reserve the right, where necessary to deviate from a vessel's planned route. Please be aware, the marinas and sea state may dictate delays or alterations to the publicised route, where possible customers will be advised of any changes prior to sailing. Due to the nature of the business sailing times cannot be guaranteed, however, every effort will be made to keep on schedule. 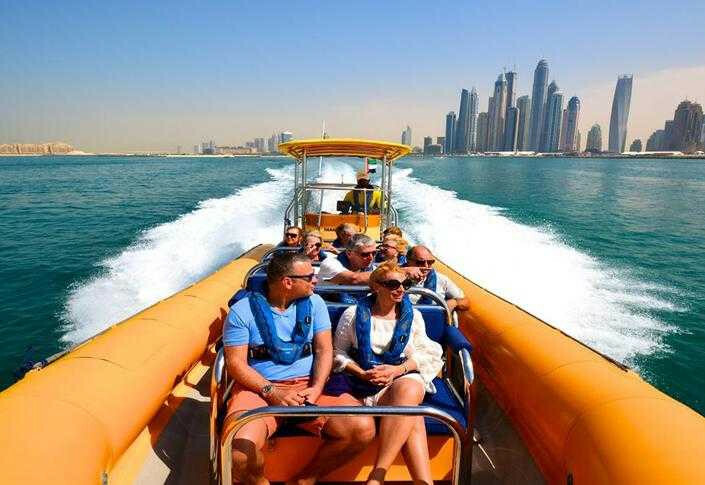 Speed restrictions apply at certain points along the marina, City One work closely with the United Arab Emirates Coast Guard Authorities to ensure we maintain high levels of customer comfort and safety. Bookings will be accepted though our website booking form. Payments can be made at the time of the tour/ through our online payment system/ can be collected from you by our personnel upon confirmation. The decision to sail and the consequences of doing so are entirely at the passenger's own risk. City One Tourism does not accept any liability for personal injury, or injury to others and/or loss or damage. City One advises you NOT to travel if you have any historical or current backbone conditions or complaints. 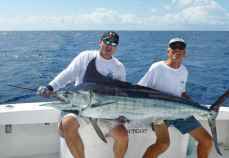 All boats can experience unpredictable movements that could aggravate existing medical conditions. City One recommends you to “dress for the weather" bearing in mind it is usually cooler on the sea compared to the shore side and extremely hot in the summer months. All passengers should arrive in suitable attire which will not be damaged by exposure to sea water or sunlight. Life jackets are provided and must be worn at all times. 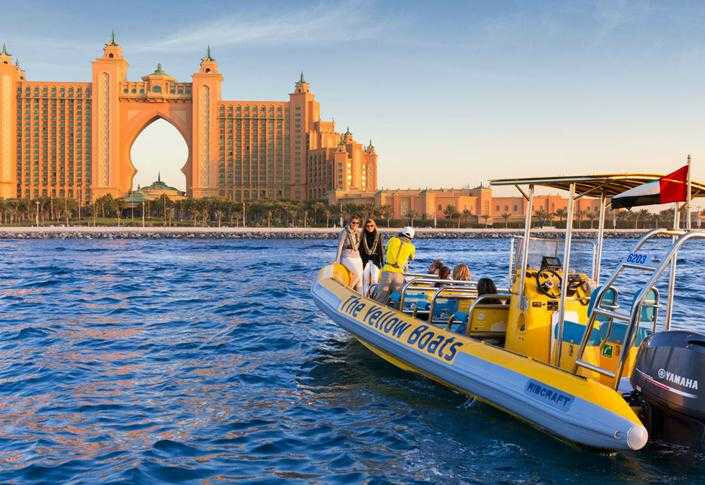 Your guide will give a full safety briefing which will include full instruction on the inflation of life jackets in the event of an emergency. 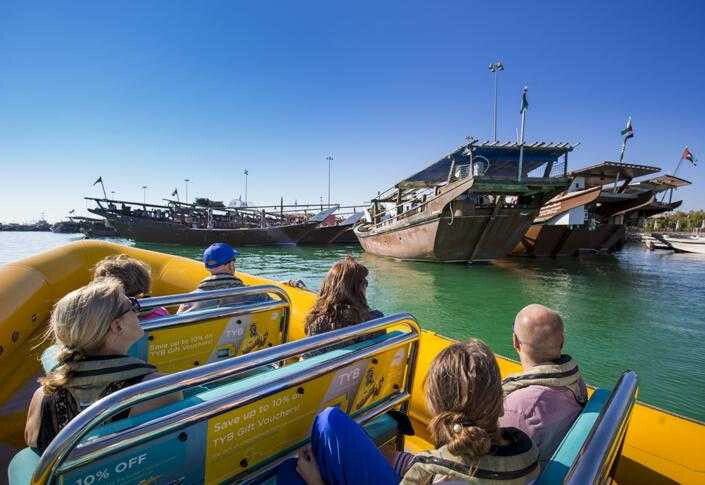 Please note if life jackets are manually inflated and/or damaged with intent and where no emergency has taken place, as lead name on this booking you will be charged AED 500 per jacket. City One accepts no responsibility if any personal belongings are damaged, lost or stolen at any time whilst on the pier.